Welcome my first ever, VLOG (not blog) review, featuring a “Bloomiss Blooming Gloss Review”! If y’all follow my Twitter (@whippedgreengirl). You know, I’m obsessed with buying Canadian, organic, skincare. Specifically, brands I’ve never tried but want to support! 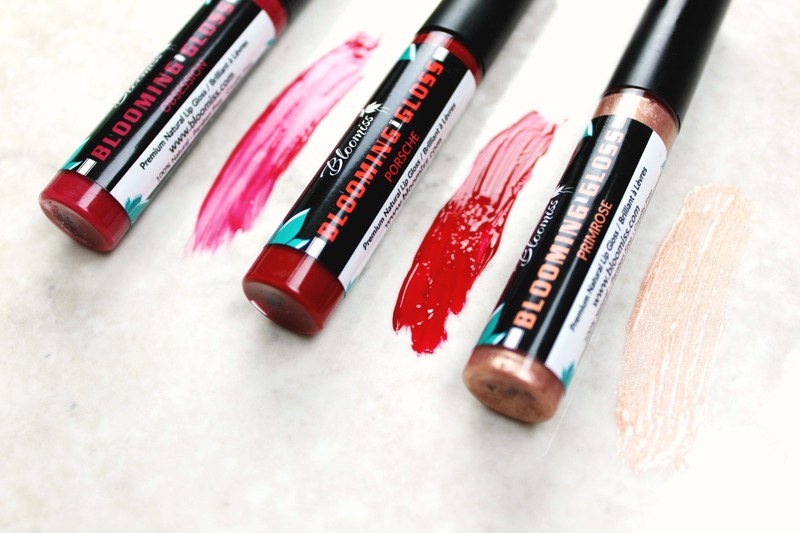 VIDEO: Bloomiss Blooming Gloss Review! Cause we all know subscribers are like fairy dust on YouTube beauties! Videos aren’t your thing? 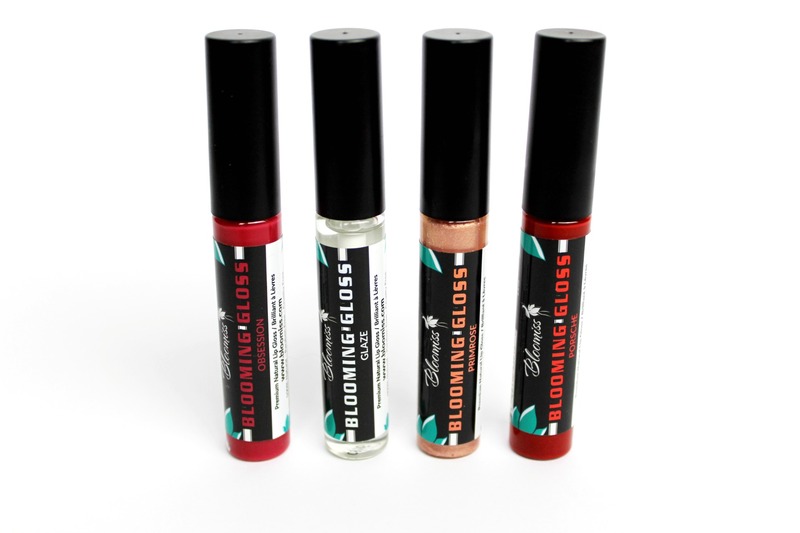 No problem, keep reading on to get the written skinny on my Bloomiss Bloming Gloss Review! WHERE to Buy? WHAT’s Inside? 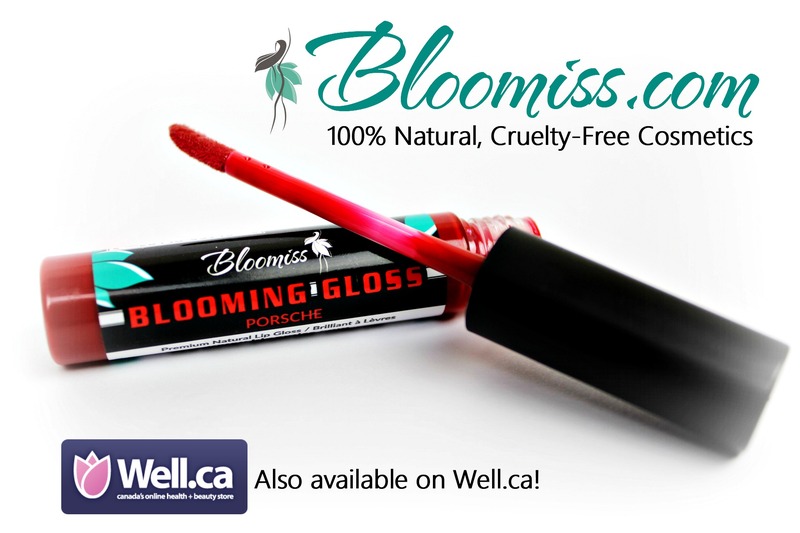 Personally, I purchased my Bloomiss Blooming Gloss on Well.ca for $15Cnd. You can also pick-up a tube direct on BLOOMISS.com for $15.50Cnd. Or via Amazon.com – click on picture below! Every gloss is 100% natural, PARABEN-FREE & CRUELTY-FREE! First ingredients listed- to help give you an idea of what’s in it, include: castor oil, coconut oil, vitamin-E, beeswax and more… Nothing nasty, only good stuff for your skin and health! WHY I LOVE BLOOMING GLOSS MOST! NOT THIS ONE! For a natural gloss, this one is THICK! YES, probably the castor oil in it… Before I was on my “green beauty mission” I used NARS Lipgloss. Seriously, that stuff is like Aylmer’s glue on your lips. It has no taste – maybe a faint bit of vanilla/cinnamon. Happy it doesn’t taste like “yuck” essentially! FINALLY, best part is that it SPARKLES! Shimmer, shimmer, shine – bright, sparkly, pretty! Sure, Blooming Gloss doesn’t stick to your lips like tar. But, it’s got some serious lasting powers – hence, why I love it! I can smack my lips around and it’s still there! Even though, I bought, and love the PRIMROSE shade. Can’t wait to buy and try their other colors too. I’ll be needing them, since this will be my main lip glosses from now on! Please check-out this awesome, hard-slogging brand: BLOOMISS.com. Their catalogue has dabbles of skin treats for everyone! See my other HEALTHY product reviews too! OR VIDEOS! +MANY THANKS to ALL WHO SUPPORT MY CHANNEL! 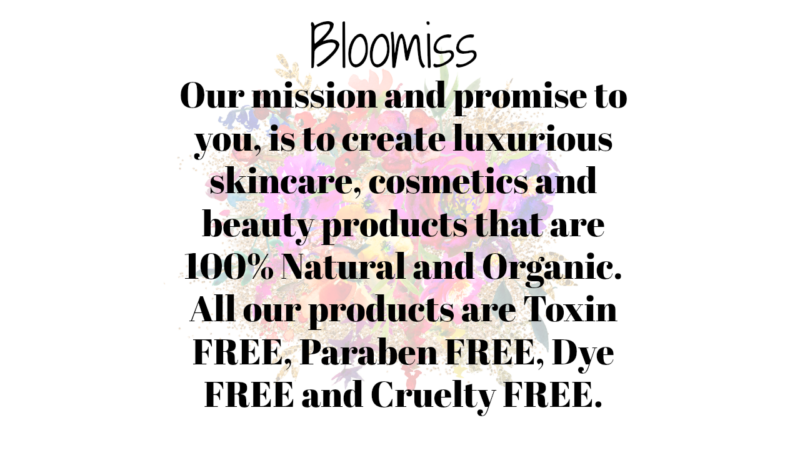 ABSOLUTELY LOVE BLOOMISS PRODUCTS! I have just discovered them and have to pace myself with purchases! Ha! Crystal is amazing and so are her products!! Awesome review – now I have to add this gloss to my order ! Hahaha! !